We know your time is valuable. 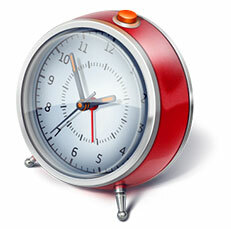 So when your Toyota or Scion needs factory-scheduled maintenance or repairs, don’t let it slow you down. Toyota Express Maintenance offers everything you need to keep you moving. 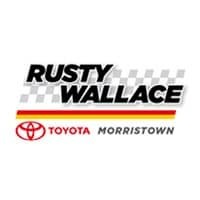 It’s quality and affordable service done quickly, and you won’t find anywhere else but here at Rusty Wallace Toyota. 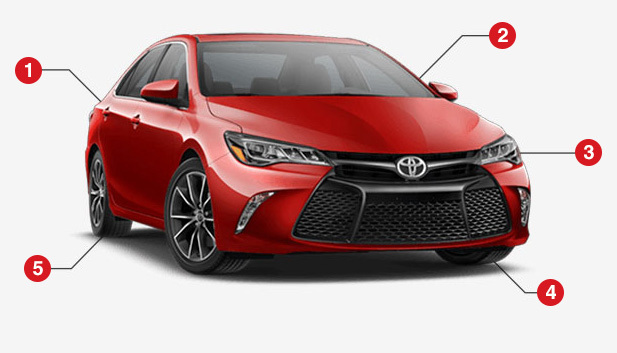 Please contact us today to schedule your next Toyota or Scion maintenance service or repair visit. Please feel free to contact our Service Center at Rusty Wallace Toyota for more details about the Toyota Express Maintenance services we offer! Or, you can stop by our Service Center located at 5944 W Andrew Johnson Hwy , Morristown, TN 37814 anytime during our normal business hours. We look forward to serving our customers from Morristown, TN, as well as those from Jefferson, Knoxville, and Cocke County.